Based in the heart of Pitlochry, explore Scottish culture, both old and new, in this fascinating tour. 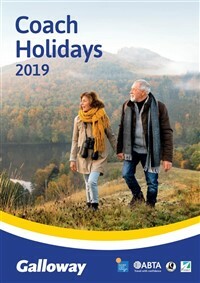 Based in the heart of Pitlochry, explore Scottish culture, both old and new, in this fascinating tour. 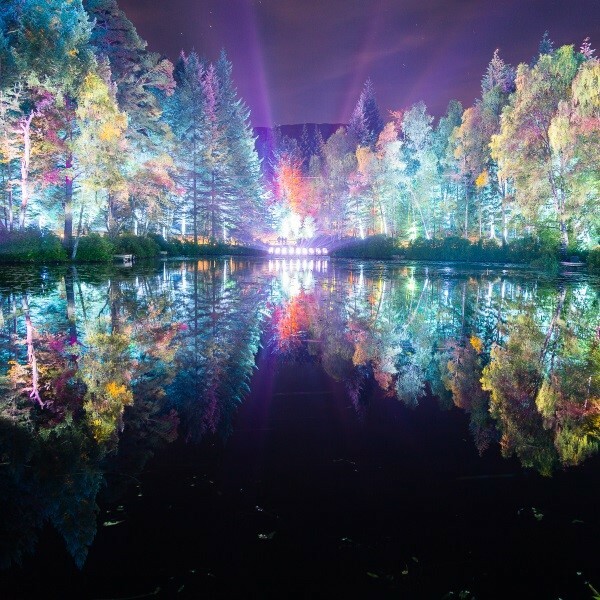 Discover the Enchanted Forest, set amidst the stunning autumn woodland of Forestry Commission Scotlands Faskally Wood, it is Scotlands premier sound and light event. 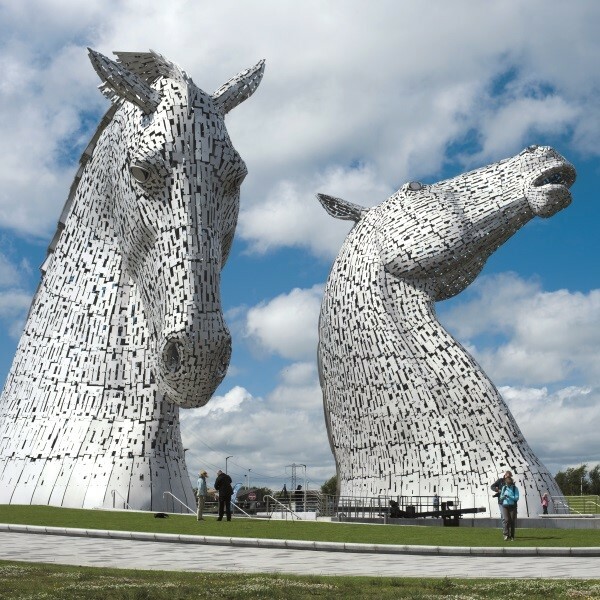 Combine with a visit to the unique Kelpies, to marvel at the world's largest equine sculptures and see up close, even inside, the complexity and engineering used to create these fantastic pieces of art. Following collection from home, depart East Anglia and journey north, across the border into Scotland to reach Cumbernauld and the overnight hotel. 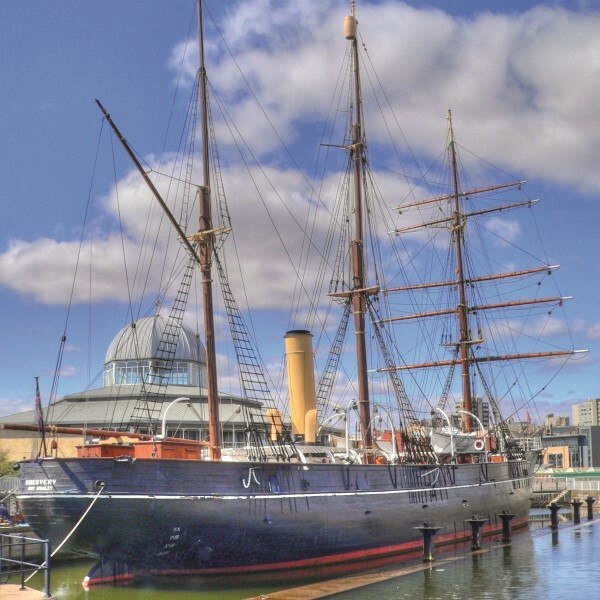 Travel to Dundee for an included entry to the Discovery Point, a world class visitor attraction centred around Captain Scott of the Antarctic's Dundee built ship RRS Discovery. Climb aboard and follow in the footsteps of Scott and his crew, see how they lived, what they ate and witness their hardships and triumphs. 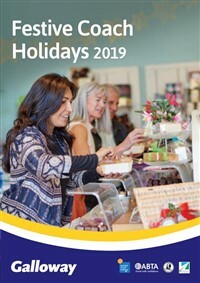 The afternoon is free to spend in Dundee before continuing the journey to Pitlochry arriving at the Fishers Hotel for the four night stay with dinner, bed and breakfast. 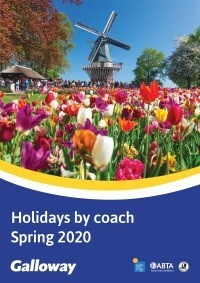 After breakfast, head to Falkirk for a ride on the Falkirk Wheel, a rotating boat lift connecting two canals. Continue to The Helix to purchase lunch before enjoying the Kelpies Experience Tour. Journey through the vision of Andy Scott, the story of the real life working horses of the area, the local history and the history of the canals. This morning's excursion is a drive around the River Tummel, one of the most beautiful parts of Perthshire's 'Big Tree Country', with ever changing colours throughout the season. 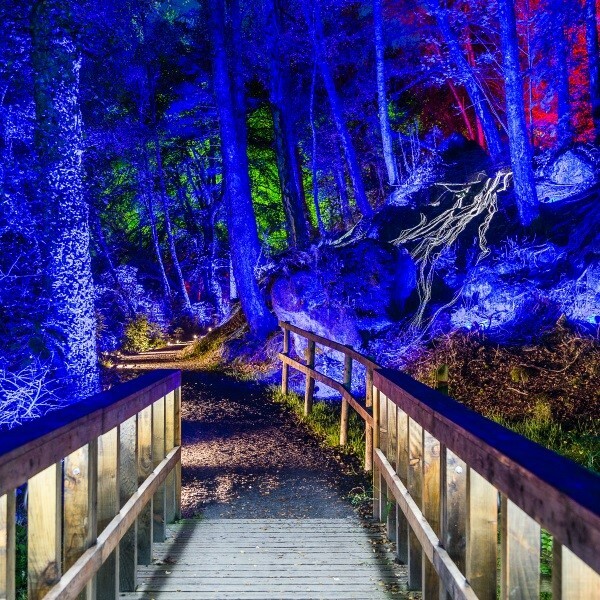 Return to Pitlochry with time to purchase lunch before returning to the hotel for an early evening meal before enjoying the Enchanted Forest. With dazzling visuals and innovative design set against an original music score explore the stunning autumn woodland setting of Faskally Wood. Using the forest as a natural backdrop, experience a lighting show that is, quite simply, out of this world. Journey back to Perth to visit The Black Watch Museum, housed in the dramatic and historic Balhousie Castle. The castle is set in its own beautiful gardens and grounds and a visit to this ancestral home of The Black Watch brings the glorious Regiment's past vibrantly to life. The collection contains significant items gathered by the Regiment throughout its history, right up to the recent conflicts in Iraq and Afghanistan. Following the visit the afternoon is at leisure in Perth. 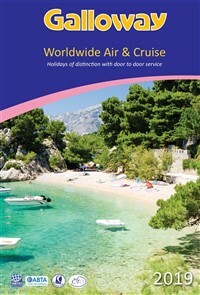 Depart the hotel after an early breakfast to return to East Anglia arriving by mid to late evening, where the door to door collection service will waiting to return you home. The 3 star Fishers Hotel is located in the heart of Pitlochry town centre. Recently refurbished, the hotel offers true Scottish charm.